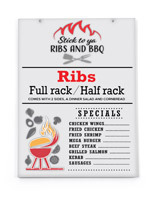 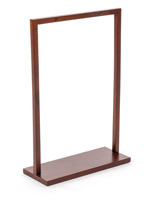 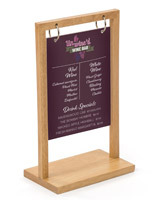 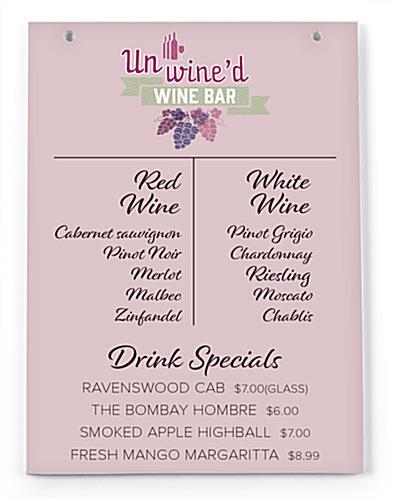 This 5” x 7” flip top table tent sign is ideal for any bar, restaurant, boutique or retail setting. 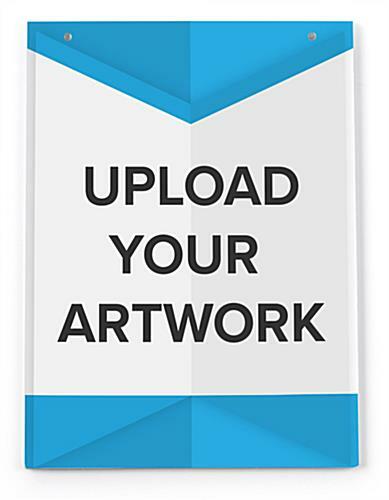 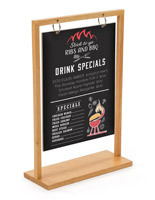 Double-sided full-color custom graphics are printed directly onto the foam board. 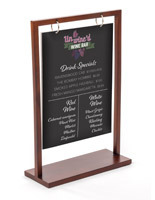 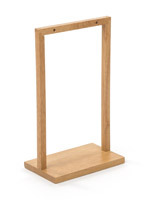 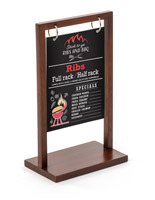 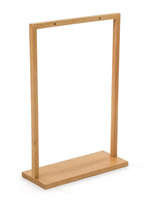 This flip top sign has two holes for attaching to a two-post frame (sold separately)to display menu offerings or current specials.